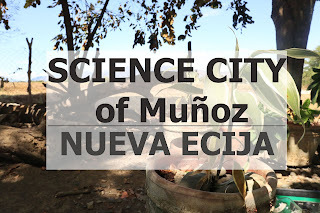 Science City of Muñoz is close to my heart as one of my good friends lives in it. 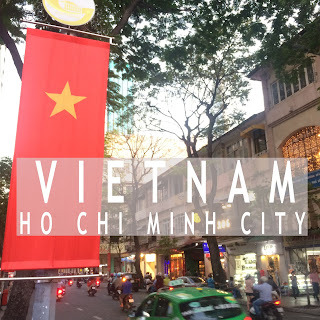 The first time that I got to be toured around the city was April 2015, went back the second time in December 2016 and recently visited in March 2018. Ride a bus in going to Cabanatuan City. in Cabanatuan City bus terminal, ride a jeepney to San Jose. If in case there are no available buses, go to Genesis Bus terminal, just walking distance north direction from Baliwag for Cabanatuan buses. Bring a foldable chair if you can because you might sit in the middle of the bus especially if you would want to go home fast. If you are lucky to be seated on the bus chair, please be kind to the person who will sit in the middle beside you. That person might be sleepy and wanted to lean on your arm rest. Bus stop in Lapaz, Tarlac which is 2 hours after departing from Cubao has toilets and eatery. This is the best time for you to stretch, buy food and drinks and use the toilet. However, the eatery is closed at midnight. Bring snacks and medicines in case you need them. If necessary, avoid traveling during Holy Week, All Saint's Day or Christmas season as the line is so long. There are a lot of passengers trying to go home in their hometown. Ride a tricycle in going to Baliwag/Golden Bee Bus Terminal. Ask the tricycle driver where the bus stop if you are along the National Road especially in the morning. I preferred 1am schedule in going back as the travel time is reduced to 4 hours. Bus stop is still in Lapaz, Tarlac. 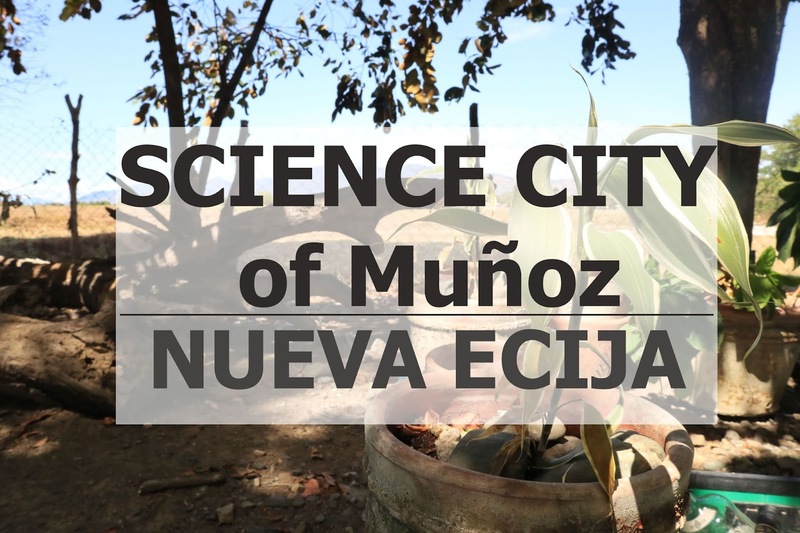 On my next blog post, I will update you with my travels in the Science City of Muñoz. Please share this if it helps. Feel free to message me if you have an update with the information on this post so we can help other travelers.